The most notorious crew in the DCEU is recruiting new members as it charges back to the big screen! In 2016, SUICIDE SQUAD introduced Margot Robbie as Harley Quinn and gave us a whole new version of the Joker. Now a sequel is coming, but there will be some changes — in fact, there might be a lot of different stuff in the sequel, starting with the title. Here’s everything we know about THE SUICIDE SQUAD. 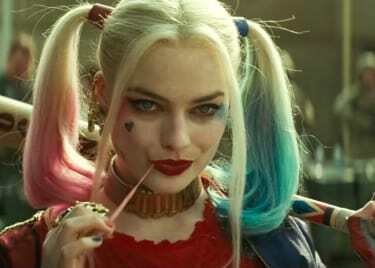 Warner Bros. has confirmed that THE SUICIDE SQUAD opens on August 6, 2021. 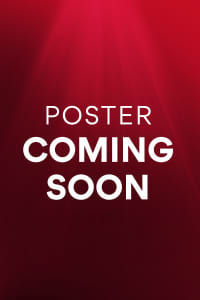 That’s currently the only movie set to open that weekend, but more competition will arrive as we get closer to the date. That’s also so far away that you shouldn’t even wonder about a trailer at this point. We probably won’t see any footage until 2020. Gunn is also working on the script for THE SUICIDE SQUAD. In fact, he was initially hired to write the film, and then in October 2018, he was confirmed to direct. That means we’ll probably see a movie that is fairly different in tone from the first. Reports say Gunn has already written multiple drafts, which is why we’re starting to hear about casting choices. There’s some suggestion that THE SUICIDE SQUAD is partially a sequel and partially a reboot. So, there may be a bunch of new characters. One report says that the new roster will feature the rodent-controlling Ratcatcher, who may be played by a woman despite the character, originally named Otis Flannegan, being male in the comics. We may also see Batman villain Polka-Dot Man, as well as Peacemaker, whose dedication to peace is so deep that he will resort to violence in order to achieve it. That’s pretty weird, and with James Gunn in the driver’s seat, it’s a fair bet that the movie will address that very irony. Finally, the humanoid shark called King Shark (above), aka Nanaue, may also show up — and if there’s a shark man in this movie, we’ll stop at nothing to see it. The character was actually almost a part of the first movie; there’s concept art floating around to show what he might have looked like in the 2016 film. So, this isn’t even a totally left-field choice. Along with the new characters, at least one actor from the original movie will be replaced by a difference choice. Idris Elba is in talks to play Deadshot, the character played by Will Smith in SUICIDE SQUAD. Supposedly, Smith’s decision to bow out of the sequel was amicable. We may also see GUARDIANS OF THE GALAXY co-star Dave Bautista as Peacemaker, though that is not yet confirmed. We also don’t know if Joel Kinnaman will return to play Rick Flagg or if the character will even appear. The same goes for Viola Davis and her character, Amanda Waller. One of the biggest questions about THE SUICIDE SQUAD is whether or not Jared Leto will return as the Joker. His casting was a big part of the sales pitch for the original film, and Leto’s Joker was wildly different than any we had seen on screen before. Warner Bros. also has the film JOKER set to open in October 2019. While that movie, which stars Joaquin Phoenix, has no real ties to the rest of the DC movies, at this point we can’t say if that plan will change. Right now, Jared Leto is shooting Sony’s Spider-Man spinoff, MORBIUS, but since that film will be done well before THE SUICIDE SQUAD has to shoot, it doesn’t seem like a conflict that would keep Leto out of the new movie. 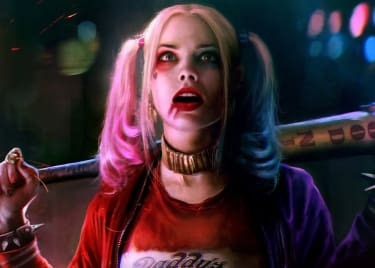 As attention-getting as Jared Leto’s Joker was, there’s no question that Margot Robbie’s character, Harley Quinn, was the breakout star of SUICIDE SQUAD. So, will she appear in the new movie? Right now we’re not sure. THE SUICIDE SQUAD without Harley seems wildly unlikely, but stranger things have happened. Robbie is currently shooting BIRDS OF PREY, which is set to release in 2020. 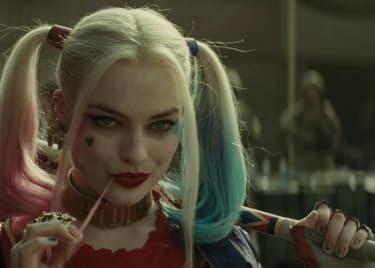 So, we’ll definitely see her as Harley Quinn again, whether or not she turns up to swing a baseball bat in this movie. The AMC Scene will have more news about THE SUICIDE SQUAD soon!